I made a lot of friends because of my love for traveling and there will always be those whom you share a special bond with. 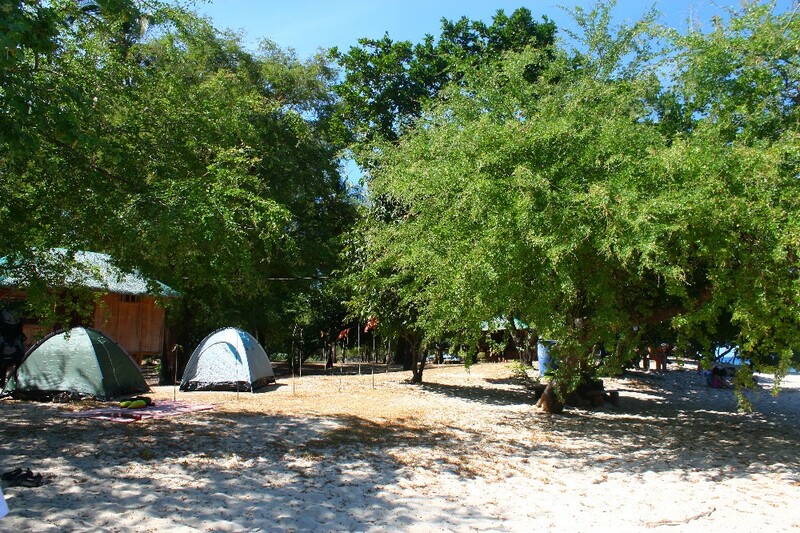 So we (I along with 3 more friends) hatched a plan to stay overnight in an island (qualifiers included: should be reached by land travel, not crowded, chill-out place) for some bonding time. 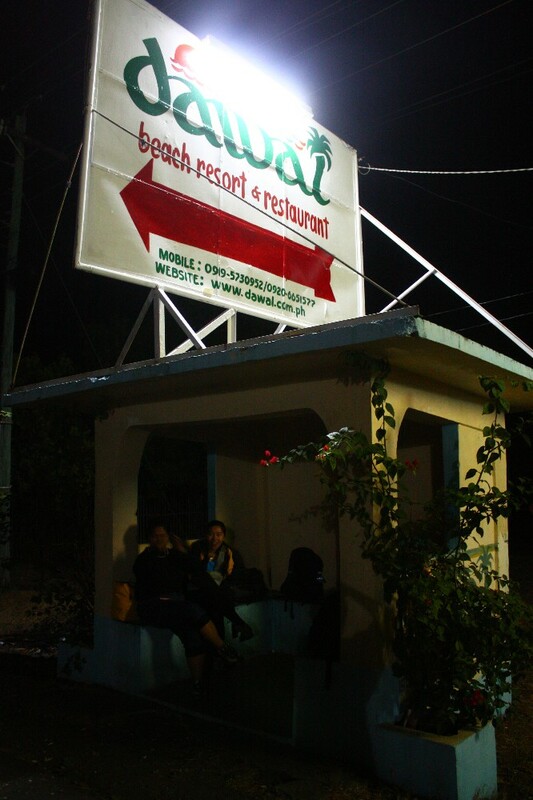 Meeting time’s supposed to be at 11pm because the last trip bound for Zambales is around midnight. It was a Friday and traffic was heavy. 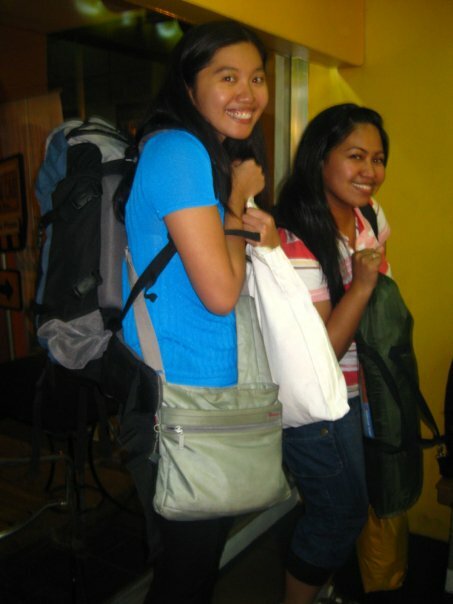 That was why even though Abby and I left Makati (we just had to attend a dinner on that night too ^_^) around 10, we were barely able to catch the last bus. We literally had to run for it! and we're off for Caloocan bus terminal! That bus ride was quite memorable. It was packed! Packed enough that not finding seats wasn’t enough. There was barely room for us to stand in. I seriously thought that I will have to stand for the whole 5-hour trip! Good thing it was for only 2 hours (!). The fact that I was catching up stories with good friends sort of made the whole thing more bearable. After a couple more hours, it seemed like we were the only ones left when the bus conductor informed us that it was our stop, Dawal. 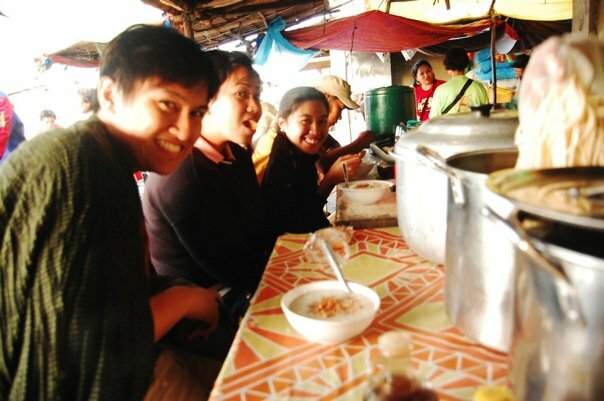 We then proceeded to the marketplace to buy some food, drinks, firewood and we had our first meal of the day there, freshly cooked arroz caldo. Yum! There are huts for rent in the island but we opted to camp out. First agenda then is to choose our campsite and to set up our tents. Afterwhich, we set out to do different things. They slept while I was enjoying having the island to myself (not counting the caretakers and my sleeping companions). 9am-12nn but they open the embassy at 8am. There’s already a long queue by 7:30am. Applying for a Chinese Visa is easy if you have all the requirements. Passport. A photocopy of the first (bio) and last (with details of contact person in case of emergency) page. Also, passport must have blank pages and be valid for at least 6 months before expiration. Roundtrip plane ticket. 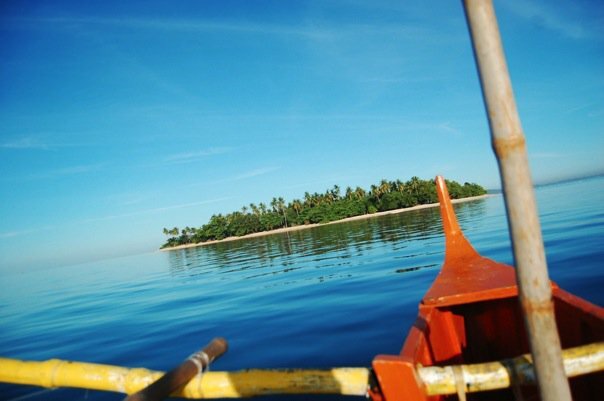 If not coming back to the Philippines, must present an onward flight ticket. NBI Clearance. Original copy, valid for travel abroad. TIN ID or ITR. Photocopy. Bank certificate. Should have at least 50k and not more than a week old. Bring the original receipt for the bank cert. To be safe, bring your bankbook too. Accomplished visa application form (to be provided at the embassy, may be downloaded too) affixed with one passport-sized photo. Photo should be against a light background. After submitting all the requirements, you will be given a pink slip which means you’ll be getting your visa in 4 days if you will not opt to have it rushed. Also, a single entry visa is usually given to first timers; a payment of 1400php is made on the day you’ll claim your visa/passport. 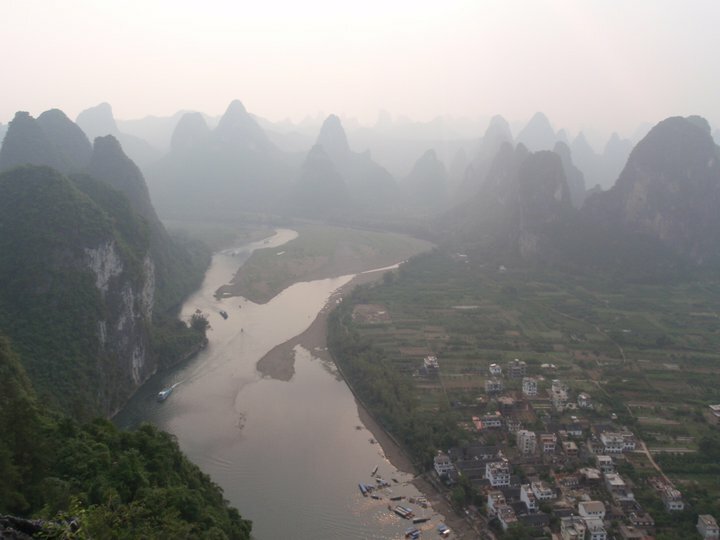 The largest volcanic eruption that occurred in living memory was that of Mt. 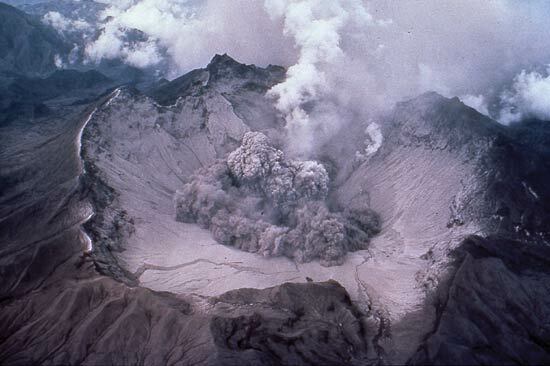 Pinatubo in June 1991. Its effect was felt worldwide; bringing down the global temperature by about 0.5 °C and with ashfall reaching countries like Cambodia, Malaysia & Vietnam. The eruption blasted the volcano’s summit and it is now replaced with a caldera that’s 2.5kms wide. Of which, a crater lake was formed. 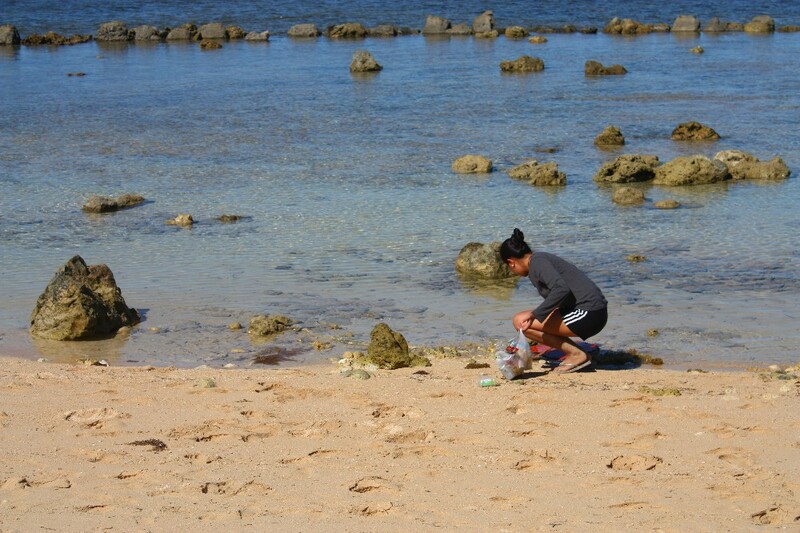 Initially, the lake was small, hot and highly acidic, with a minimum pH of 2 and a temperature of about 40 °C. Abundant rainfall cooled and diluted the lake, lowering the temperature to 26 °C and raising the pH to 5.5 by 2003. 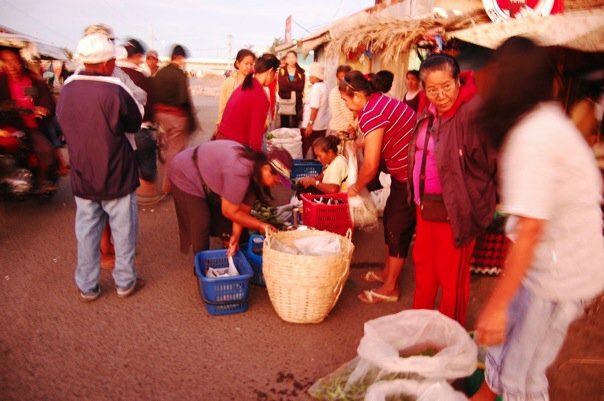 Ride a bus going to Pangasinan, Baguio or Ilocos Provinces (Five Star Bus, Fariñas Transit, Victory Liner) or catch a direct bus to Tarlac and ask to be dropped off at Capas Public Market. 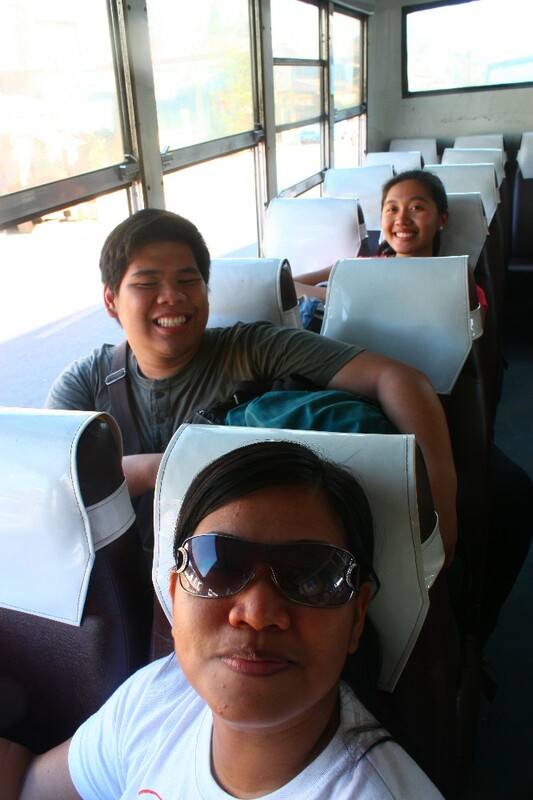 Fare is more or less P200.00 and travel time is around 3 hours. 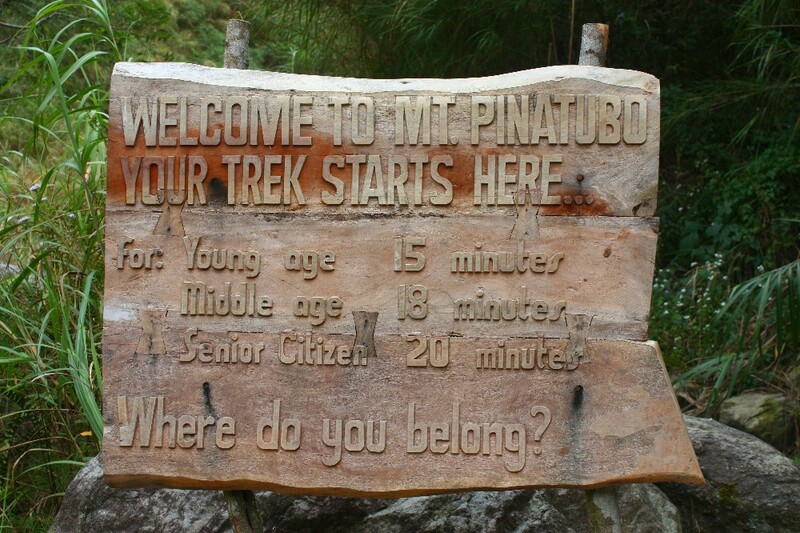 From the market, catch a jeepney or tricycle to bring you to Pinatubo Spa Town in Sta. 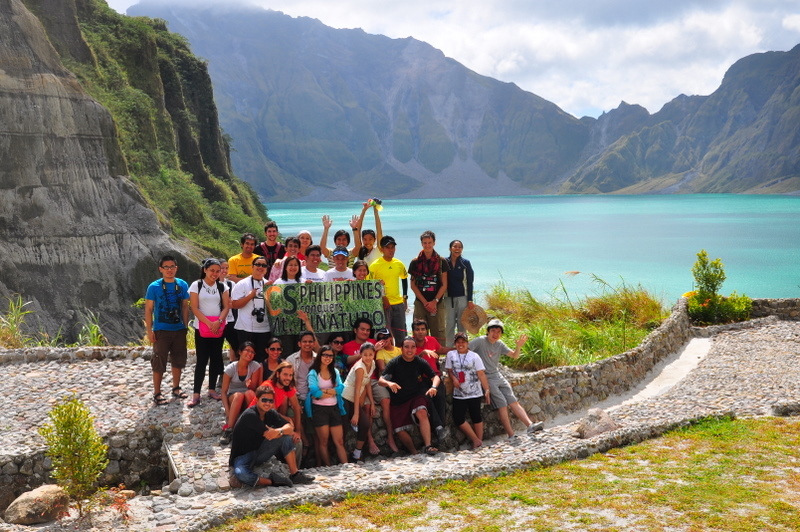 Juliana where the Tourism Office and the base camp of Capas Pinatubo Four Wheelers Club Association are situated. 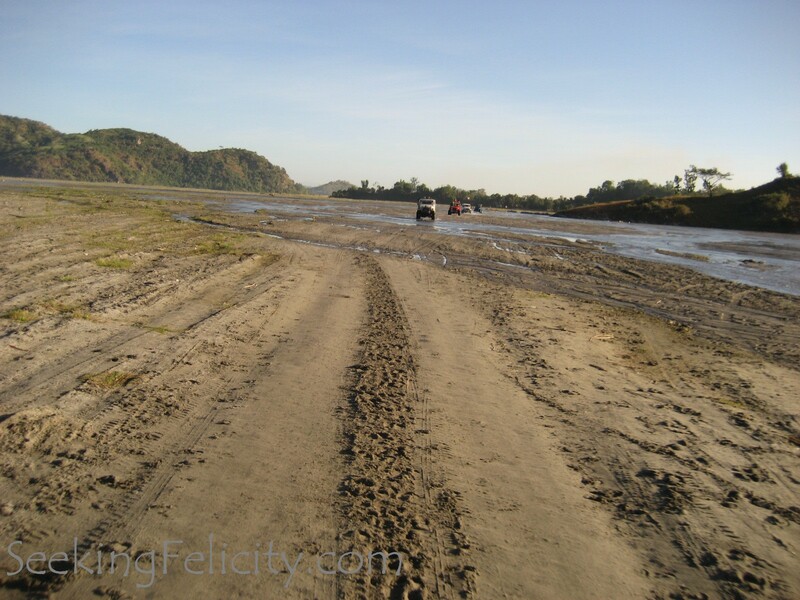 You need to pay the environmental fee in the Tourism Office and rent a 4×4 here, they can assign one for you or you may contact any 4×4 driver you know in advance. 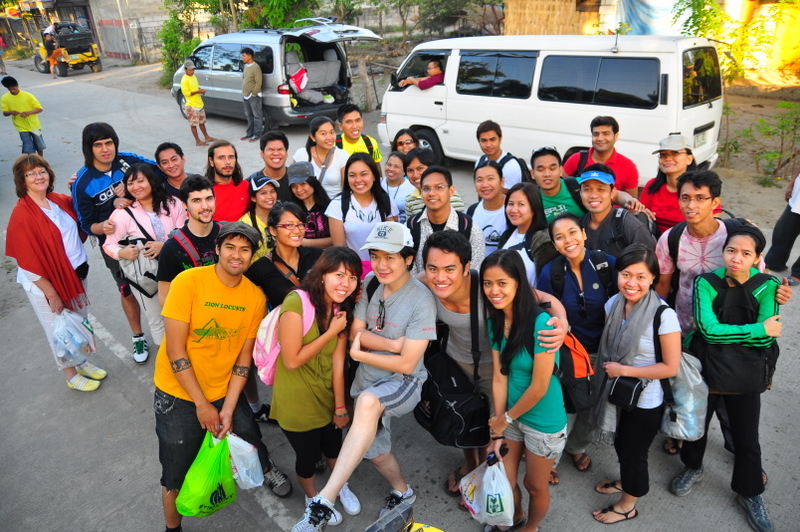 If you’re a group of 5, you will spend a total of 5000php or 1000php/person. 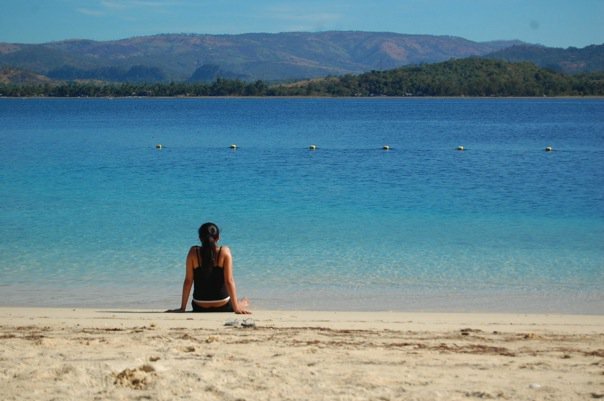 There are also optional relaxing packages like boat riding at 350php per head; massage, volcanic ash, mudpack at 500php per category good for one person. A friend suggested a grand entrance for my first blog entry. I asked him what he had in mind. He told me to post my first blog to coincide with my birthday so that it would be more dramatic. And here I am actually doing what he said! We had to be up and ready to leave very early in the morning (take that to mean as 3am). There were two assembly point for the group, one van’s in Southmall for those joining from the South (Las Piñas, Parañaque, Muntinlupa) which will then proceed to the next stop, McDonald’s parking lot in Quezon Avenue, where 2 more vans were waiting. After some delays (waiting for some people/ last minute food shopping/ seating arrangement problems), the group then left for a 3-hour travel to Tarlac. 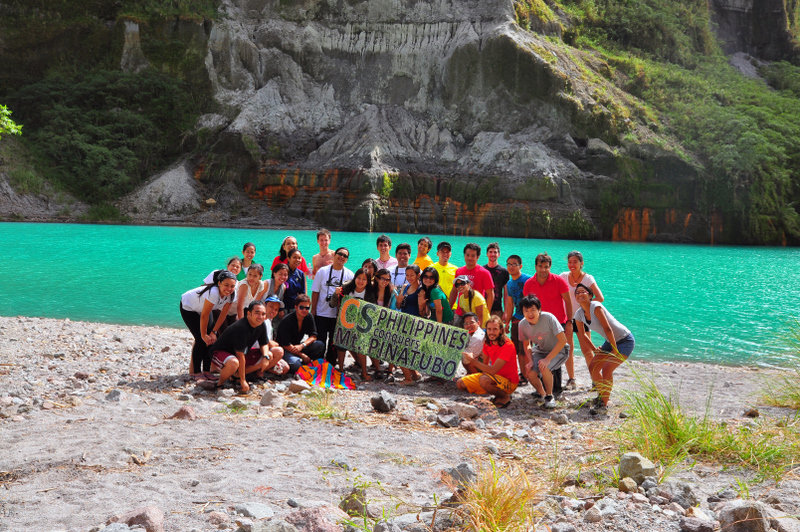 Pinatubo Spa Town in Sta. Juliana is our first destination. This is the place where you will have to register at the Tourism Office and pay the required conservation/ environmental fee. 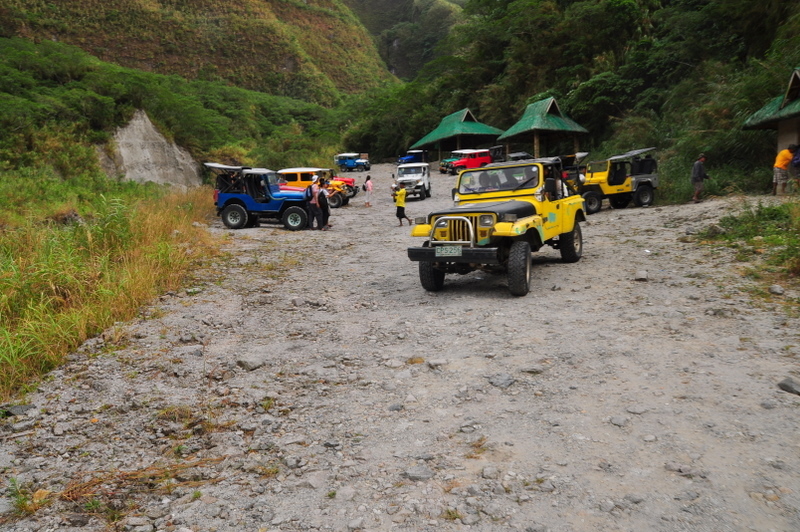 The Capas Pinatubo Four Wheelers Association is also based here. The last part of your journey to reach the famed volcano is an hour long ride in rough terrain hence the need for the 4×4 wheels rental. One will be assigned to you on the spot or if you know any of the drivers, you may contact him in advance. We had to rent 7 of those coz there where 36 of us. They implement a strict-5 people per vehicle rule (we tried to convince them that we’d be needing only 6 coz to rent one more will add an additional 3750php to our expenses to no avail! hehe). 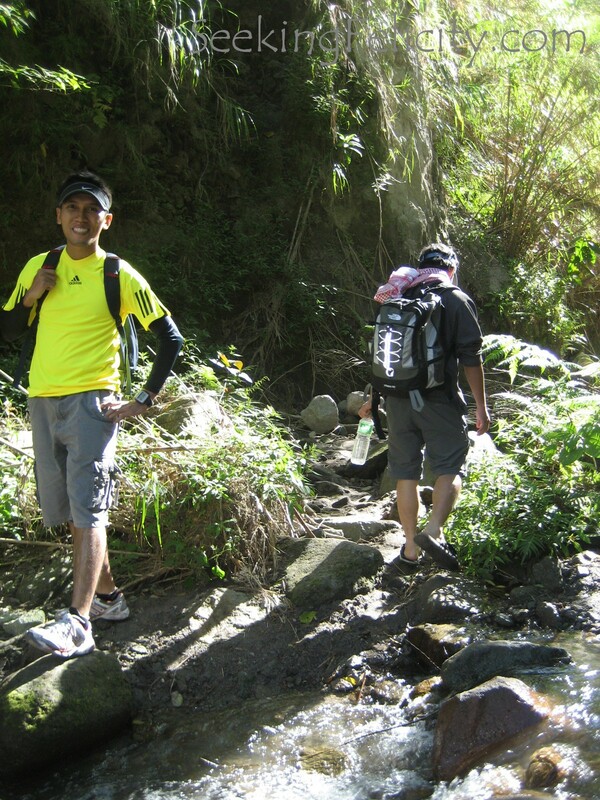 The ride will begin with at least 3 check point then it will take you over a vast land area that’s covered deep in lahar (lahar canyons), over streams, hills that were formed from the volcano’s eruption, and you will meet a small Aeta community along the way. It was a fun & scenic ride! 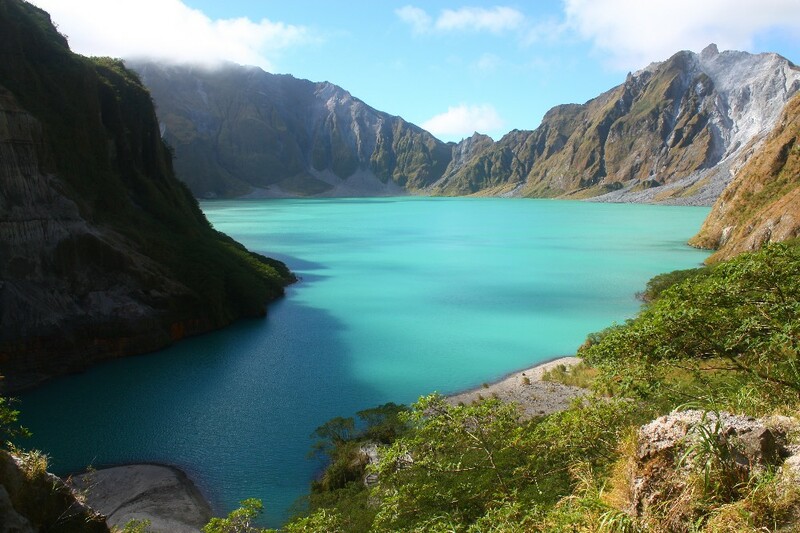 Anyways, all the effort was worth it coz once you get to the top of that step, you’ll have your first glimpse of the Pinatubo Lake in all its rich aquamarine colors within the volcano’s caldera. The lake is huge! Mt. 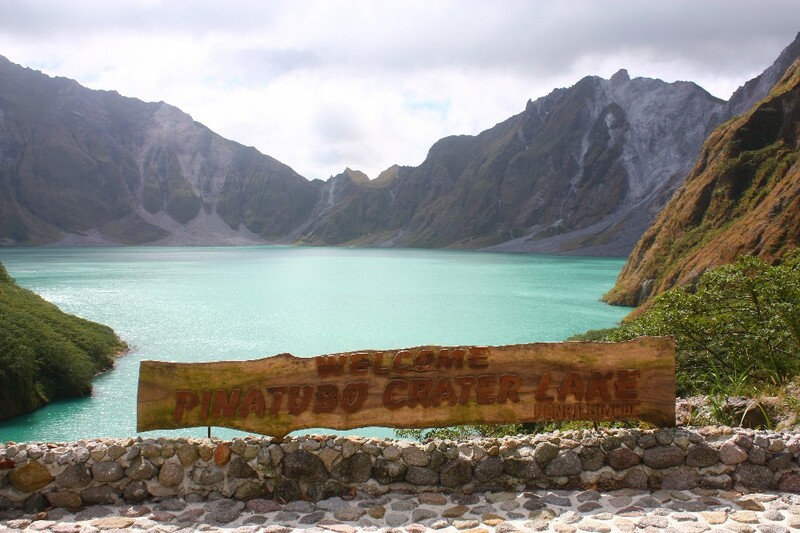 Pinatubo is within the borders of 3 province: Zamabales, Tarlac and Pampanga. The day was spent swimming (okay, so it was mostly wading in the waters for the non swimmers which is to say almost half of the group haha), cam whoring (! 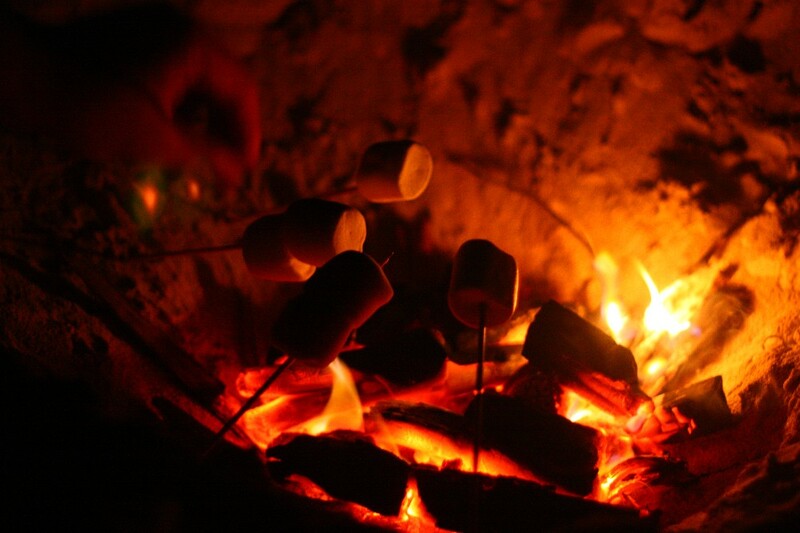 ), eating (best to bring finger foods) and lazing around.You have to be careful if you’re not a good swimmer coz there’s a steep decline a few feet (5?) away from the edge of the water. Everyone’s reminded to be careful because the actual depth of the lake is yet to be measured. Since we don't really swim, we'll take pictures instead!